A mascara with intense black formula for curly eyelashes. 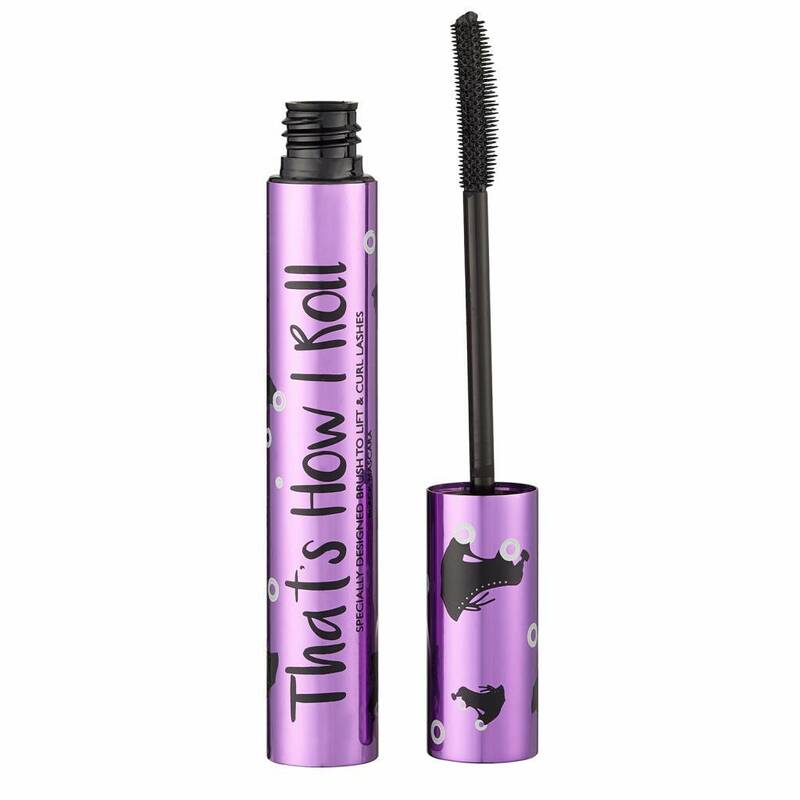 This mascara has a flexible brush with which each hair is lifted, is provided with mascara and is intensely curled. Because the brush is narrow you can easily use the lower lash line with mascara. 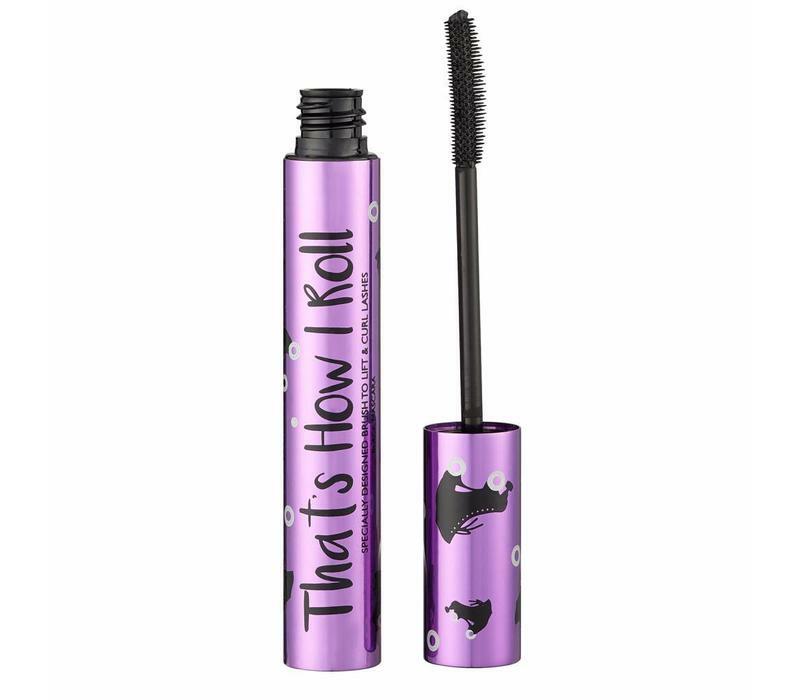 Barry M That's How I Roll Mascara is a mascara with intense black formula for curly eyelashes. This mascara has a flexible brush with which each hair is lifted, is provided with mascara and is intensely curled. Because the brush is narrow you can easily use the lower lash line with mascara. The mascara contains a non sticky formula so you do not suffer from lumps and together with the brush, this ensures that your lashes are nicely separated. Now add extreme curl and beautiful black color to your eyelashes with this fine mascara! Aqua, Styrene / Acrylates / Ammonium Methacrylate Copolymer, CI 77499, Cera Alba, Polyisobutene, Paraffin, Bis-Diglyceryl Polyacyladipate-2, C18-36 Acid Triglyceride, Palmitic Acid, Stearic Acid, Triethanolamine, Phenoxyethanol, Panthenol, VP / Eicosene Copolymer, Acacia Senegal Gum, Hydroxyethylcellulose, Ethylhexylglycerin, Tocopheryl Acetate, Disodium EDTA, Hydrolyzed Wheat Protein PG-Propyl Silanetriol, Sodium Hyaluronate.